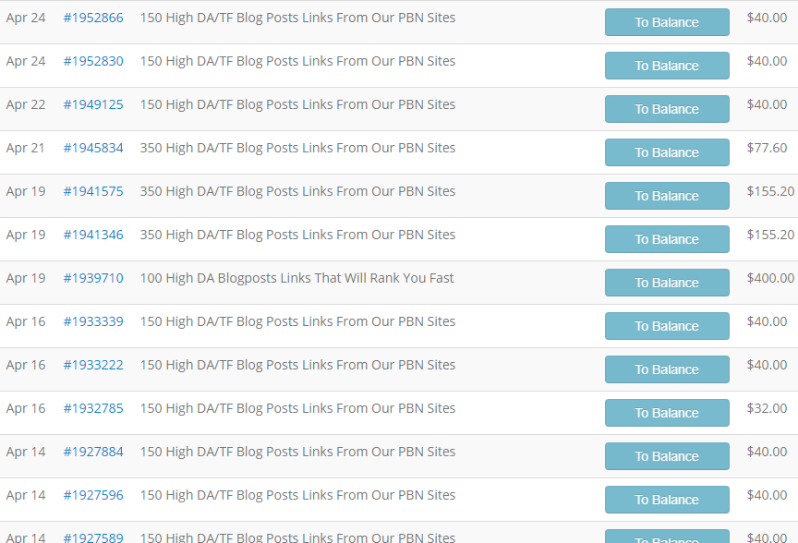 You already know that the latest most effective way to achieve Google top 10 rankings is by using 150 quality High DA/TF backlinks from private blog network (PBN). 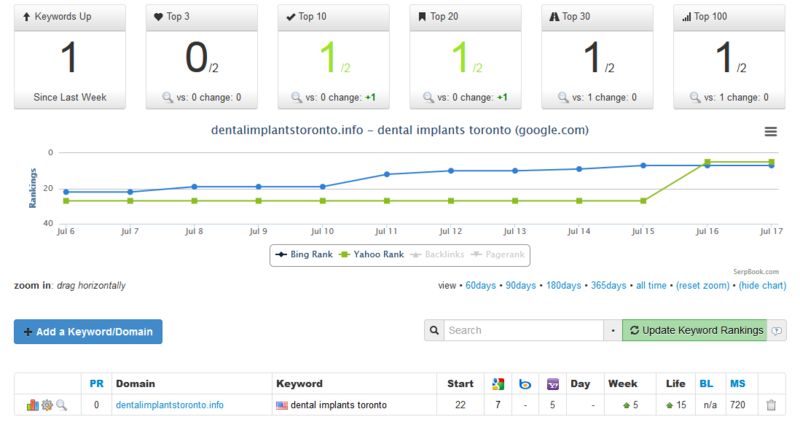 You can't rank in competitive niches anymore without using these SEO kind of links. 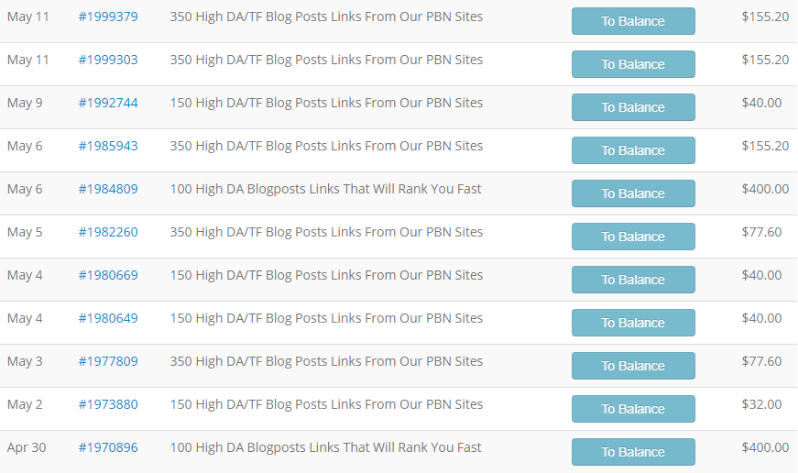 We were being proud to be the first to offer Hundreds of quality links from our PBN beast sites that deliver results on your site. We allow 1 URL and 3 Keywords max. 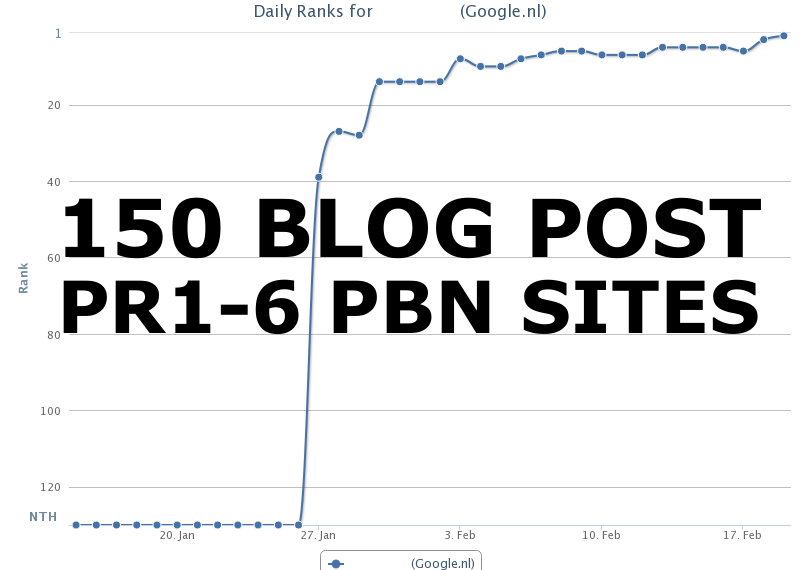 150 High DA/TF Blog Posts Links From Our PBN Sites is ranked 5 out of 5. Based on 68 user reviews.